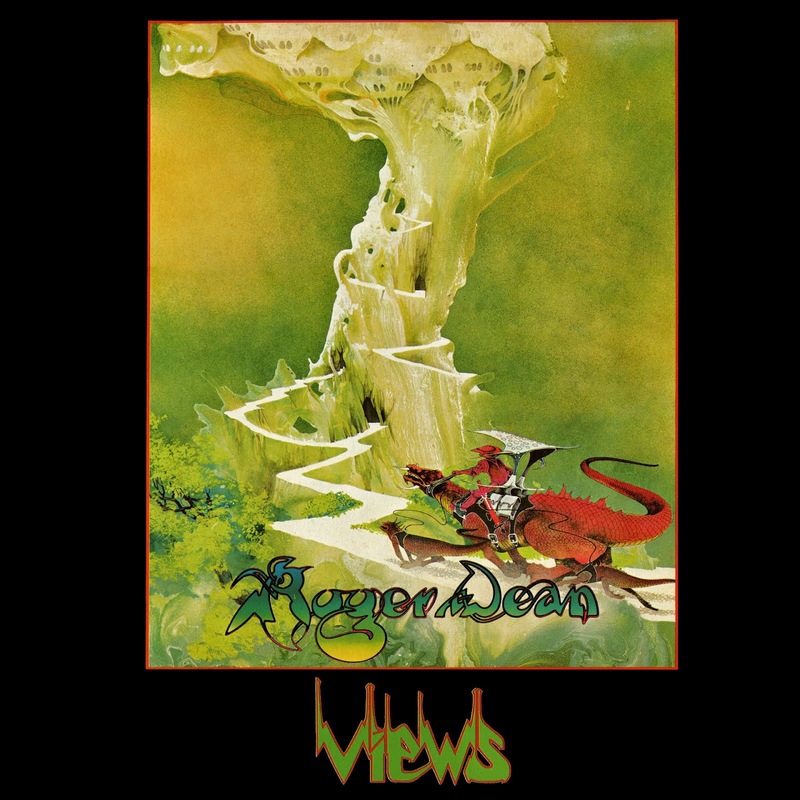 Above: Roger Dean started his own company, Dragon’s Dream, in late 1975 (shortly after the Ballantines produced the Frazetta and Bama books) to self-publish his first art book. Originally only available in England, it was picked up by a distributor and found its way into American bookstores in 1976. The success led to the publication of books by other artists and eventually the formation of the imprint Paper Tiger by Roger and his brother Martyn. They sold the company in 1981 and it subsequently changed ownership multiple times; Paper Tiger released its last book in 2009. I’ll start out this post with one of the things I said in my last one: Publishing is personal. It is a person to person business, one that relies on relationships and trust, instinct and faith. Yeah, sure, there is the side that’s all business and legal agreements, but at its core is someone on one side of the desk believing in the person on the opposite side. And the publishing world is surprisingly small: for the most part everybody either knows everybody or knows someone who does, particularly in New York. Competitors socialize and gossip, editors swap stories, art directors share tips, designers compare projects: for the most part they all like each other, many are close friends, and some date or are married. Which is all worth remembering when meeting with a prospective publisher or chatting casually at a convention with an editor or art director. Being a pro will serve you well and help avoid committing an embarrassing social faux pas. Anyway, let’s say you want to produce a book of your art and want to hook up with a publisher. Each book tells a story; what that story might be can be practically anything. How it is told is constrained only by the limits of the author’s imagination and the budget parameters established by the publisher. Remember that everything has a price tag: each book is an investment of resources, both financial as well as staff (editor, art director, designer, typesetter, proofreader, sales rep). A book that fails to find a reader comes with the same basic cost as one that connects—and it is a simple reality that there are maybe two thousand or more titles printed each year for every one that becomes a bestseller. At its core there has to be a reason for a book to be produced: simple entertainment is reason enough, but publishers also look at the entire market when making decisions. Publishers research what sells and what doesn’t; they try to determine what segment of the trade is already well-serviced or over-saturated and where there’s a niche that needs filling. They try to identify new trends, promising talent, changes in retailing, and evolving reader interests: a lot goes into their decision making. When approaching a publisher you have to ask yourself how would you fit into their program? Have they produced other titles along the same lines as what you are proposing? What is the reason they should invest in your book? It’s fair to ask yourself the question brought up in my first post: why you? What is the “hook” that will help them see the potential of working with you? • Cultural, social, educational, or historical contribution that needs preservation. • Public/press recognition of your work; reviews of gallery shows, magazine articles and profiles, interviews on TV, radio, internet, etc. When others are paying attention, publishers see opportunities. • Close association with a popular property that has a long-standing or rapidly trending audience. • An established licensing (or self-publishing) program that is successfully placing your art in customers’ hands via a variety of products (and building your audience and brand awareness). • A unique idea/concept that addresses an emerging market. • Your art is simply too goddamn fresh, exciting, and original for a publisher to let you get away. Other than wanting it, what are your (for lack of a better term) credentials to help convince a publisher to invest in producing your art collection? 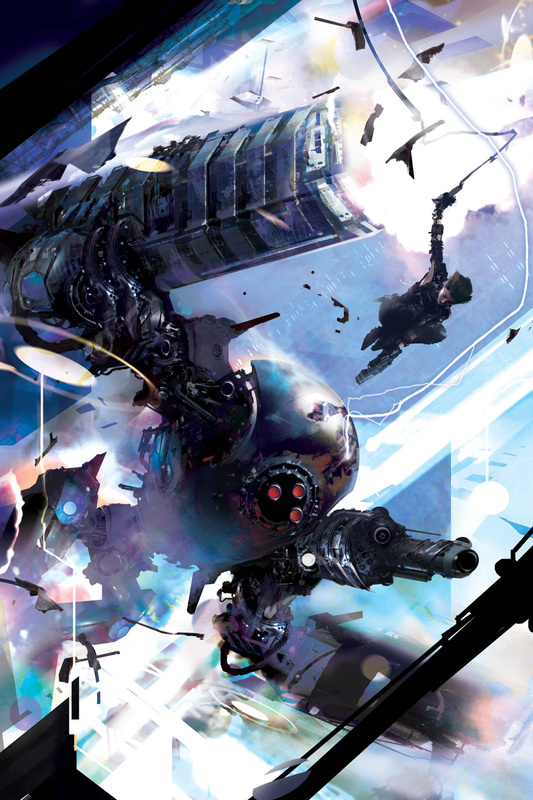 Have you been painting genre book covers for a long time and received some independent recognition for your work? Have you been designing games or movies? Have you been selected for Illustrators or Spectrum? Have you been receiving awards? Has your art been featured in gallery or museum exhibitions (and can you document your appearances and sales)? Have you been lecturing at conferences and schools? Do you set up at conventions to promote yourself and grow your fan base? Are you actively promoting yourself via social media? Is your idea for a book a simple monograph similar to the first Peacock Press books: introduction plus pictures, pictures, pictures? 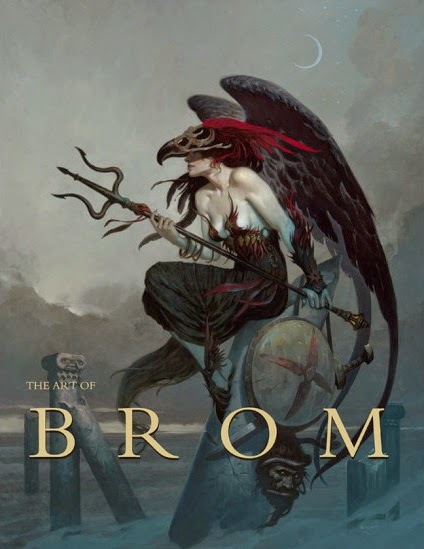 Are you thinking of a career retrospective along the lines of The Art of Brom, one that starts with your first crayon drawings and covers your path to the present day? 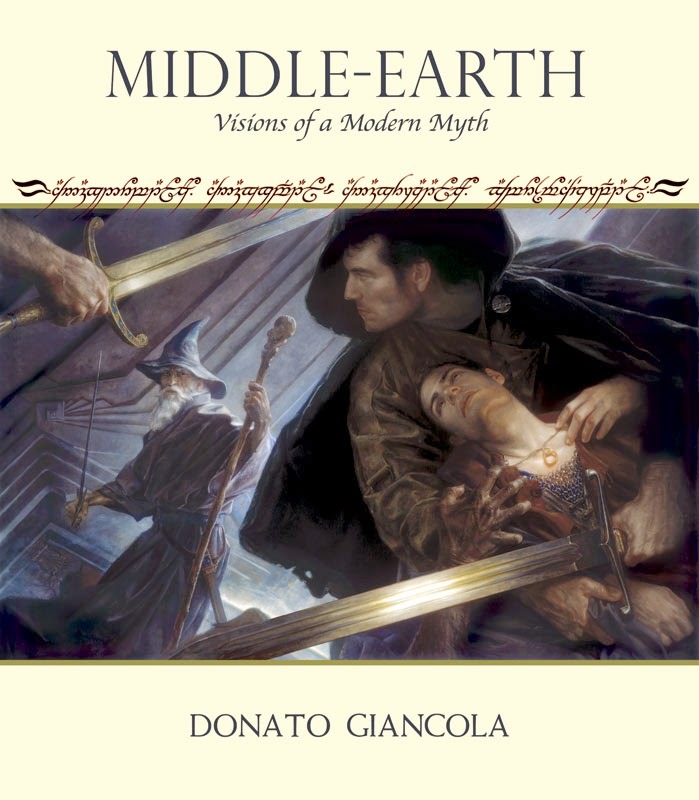 Or are you planning on a themed book, say like Donato’s Middle-Earth, which explores the subject with both personal observations and methodology? The concept is important: you have to know what your book is and you have to be able to explain it simply and sell that concept to a publisher with confidence. You have to be able to answer the question, “Why you?” You have to be prepared, you have to gather your resources to make a presentation, you have to research potential publishers and study their lines. What should your pitch look like? The glib answer is “whatever makes the sale,” but as a general rule it should be clear, concise, and relatively brief. I’ve seen proposals that are as short as a page with a few thumbnails and others in which the entire book was mocked up, typeset and designed—and I’ve seen both approaches succeed and fall flat. With the former the artist hopes (and perhaps presumes) that their reputation precedes them; in some cases that might work, but remember the old caveat about “when one assumes.” There’s always the risk of providing too little information to be intriguing and just enough to cause a snap dismissal. Remember: publishing is personal and you want to engage with your publisher, not discourage or confuse them. 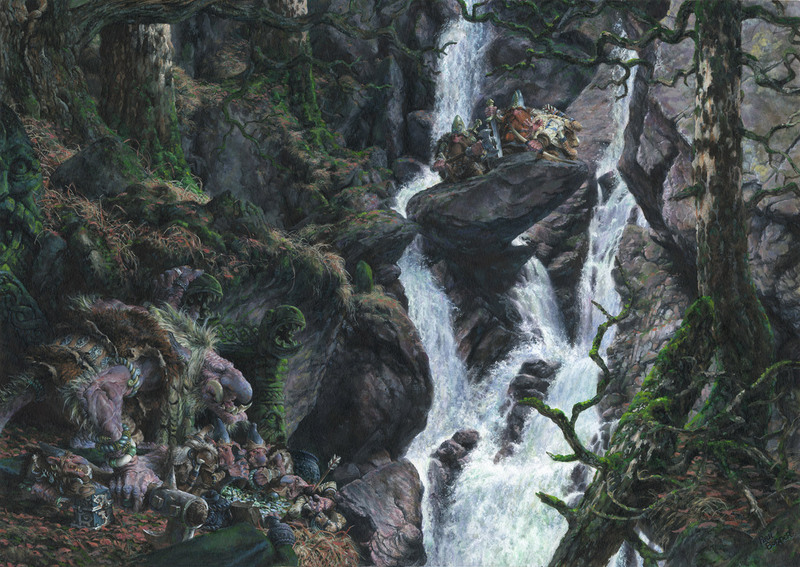 With the latter approach the artist is presenting their vision, essentially doing all the publisher’s work for them, with the belief they’ve answered all the questions and allayed any doubts. Sometimes that approach works, but there’s always the risk that presentation can blow up in the artist’s face: it can come off as something of a take-it-or-leave-it proposal rather than an invitation to work together. Publishing is personal and you want—you need—your potential publisher’s expertise and experience to achieve success. You want your book to be a collaboration, an investment on their part of both finances and emotion. Part of the investment of emotion comes with “building” a book with the author. Above: Donald M. Grant was one of the first small press publishers of a full color art book. 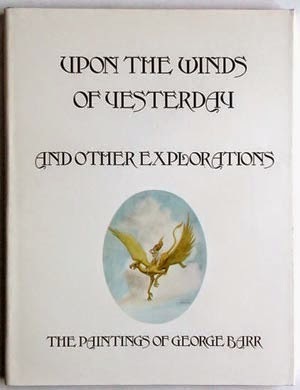 This collection of George Barr’s paintings and drawings was released in 1976 in an edition of 2500 copies. My approach to selling a book has been similar to a writer trying to sell a novel. I usually mock-up several sample covers and several sample page spreads; I give a short summary of what the book will be (theme, contents and contributors of note), no more than several paragraphs, followed by a list similar books either within the publisher’s or their competitor’s lines for the sake of comparison, to help show the proposal is a good fit or that the basic concept has a proven audience. I’ll include a short bio that describes my professional credentials. You can treat it like a resumé, but at my age no one cares about my education or previous work experience and I tend to focus on previous books, sales, awards, reviews, and recognition. Again, briefly. 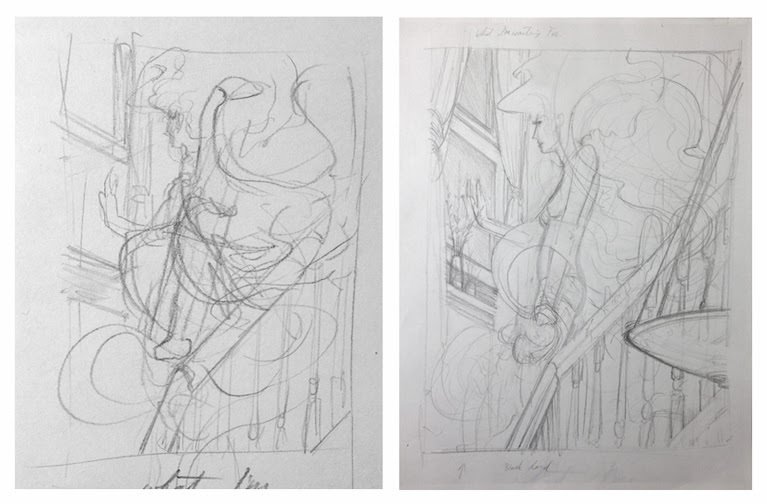 If it prompts interest, I’ll go into more detail and have samples ready for a suggested direction. I’ve made a lot of pitches over the years and had more rejections than acceptances. Some of the acceptances have turned out to be extremely successful, some belly flopped big time. The whys for either are knowable in some ways and inscrutable in others. Unless you have a literary agent. You still have to do a lot of work, but an agent will do all the door knocking for you—which is easier for them because they know which doors to knock on—and taking rejections on the chin in your stead. In return for a slice of the pie if and when a sale is made, naturally, along with a piece of all future royalties for anything that takes off. I’ll talk a little bit about agents (as opposed to art reps), a little bit about contracts, and a little bit about advances and royalties next time. 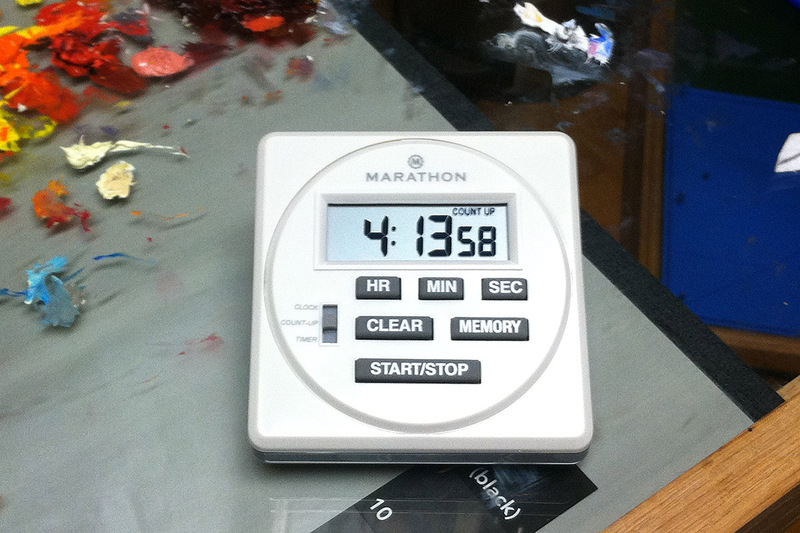 Man, I really hope Muddy Colors is around forever, and it's content is backed up and archived. There is such a wealth of information on this blog, and it's given so freely and crafted so well. 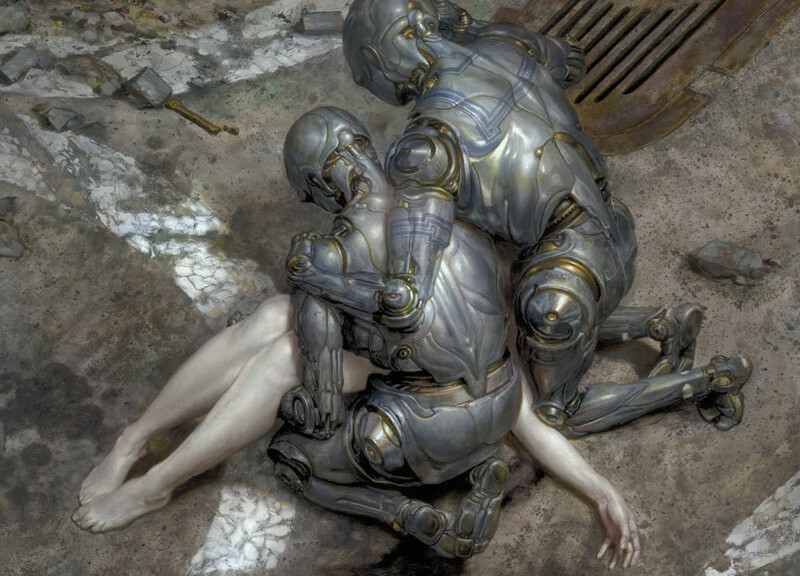 While the time that I may make use of much of this information is probably in the distant future, it is comforting to know these things, and to have them act like lights on the path.